WHAT ARE FIELD STAFF MEMBERS (FSMS)? Field staff members are individual Scientologists who disseminate Scientology and help raise funds for the Church by providing basic Scientology books to interested friends, family members and acquaintances, and introducing other interested individuals to the Church. Field staff members are appointed by their nearest Scientology Church. Because they have had immense spiritual gains from Dianetics and Scientology, field staff members naturally want to share the technology with others. How many people work in a Scientology Church? Where are Scientology Churches located? How is the Church of Scientology structured? What are Class V Churches and Central Organizations? 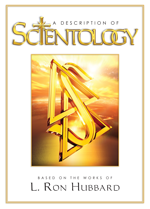 What is Scientology Missions International (SMI)? What are field ministries and Scientology religious groups? What is the International Hubbard Ecclesiastical League of Pastors (I HELP)? How are Churches of Scientology administered? What does a Scientology Church or mission actually do? What are Saint Hill and Advanced Organizations? 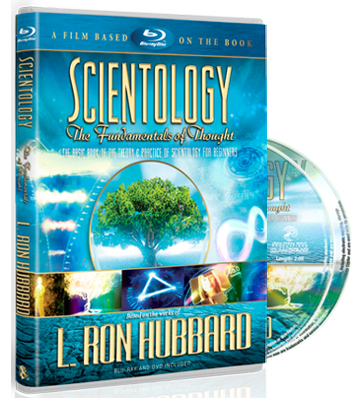 What is the purpose of advanced Scientology religious retreats?